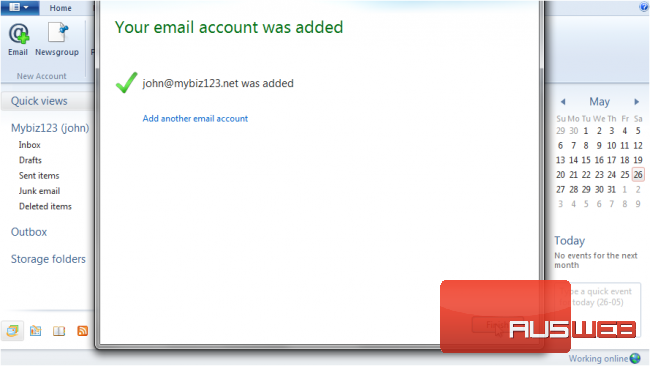 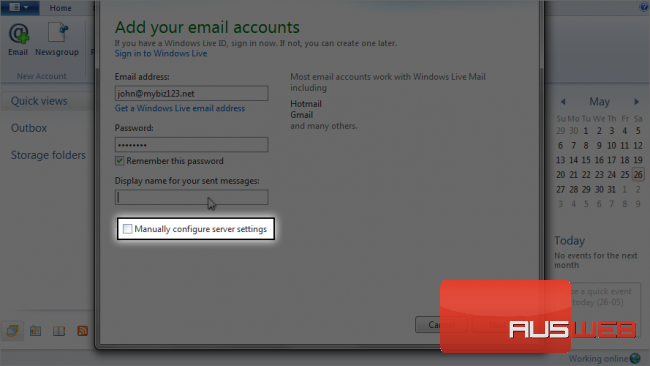 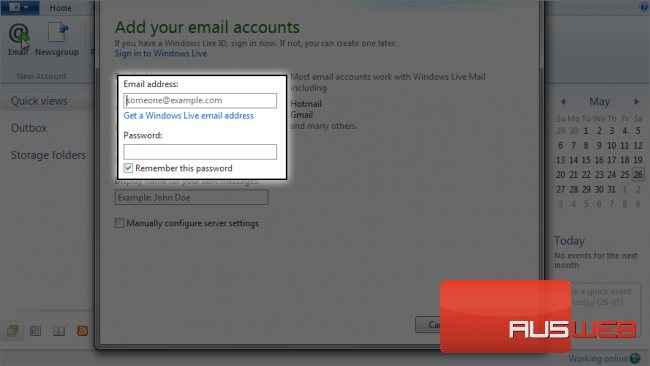 1) To configure a POP email account with SSL, first click the “Accounts” tab. 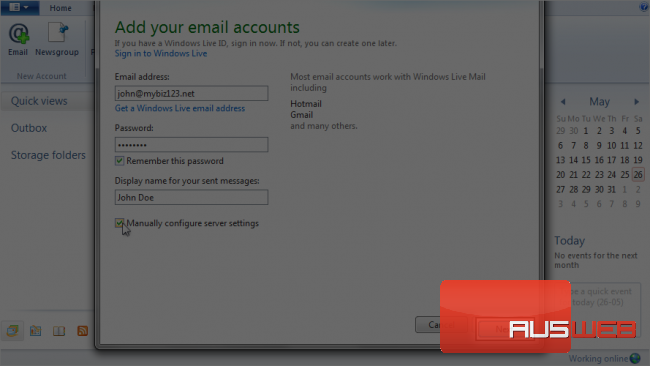 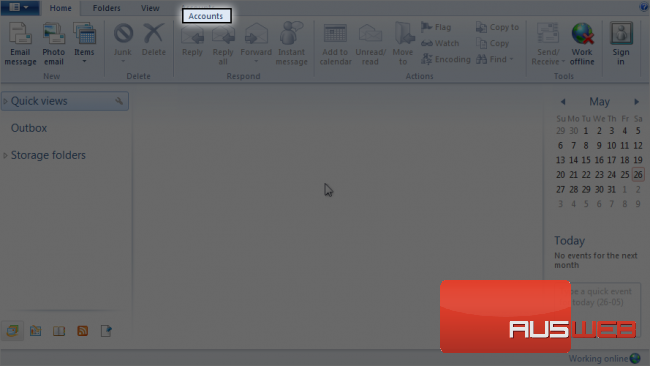 2) Then click The “Email” icon. 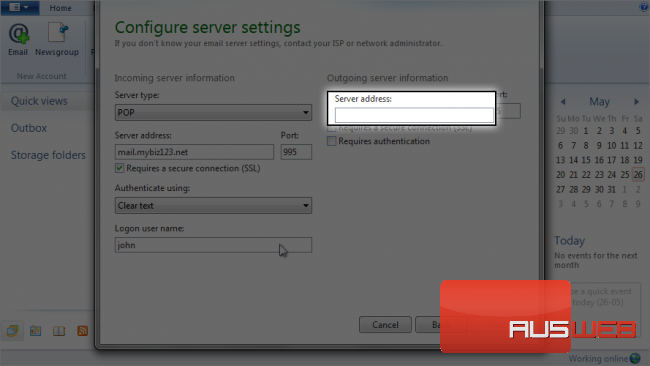 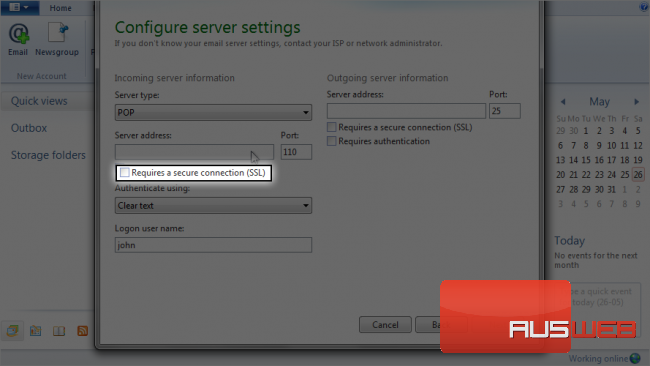 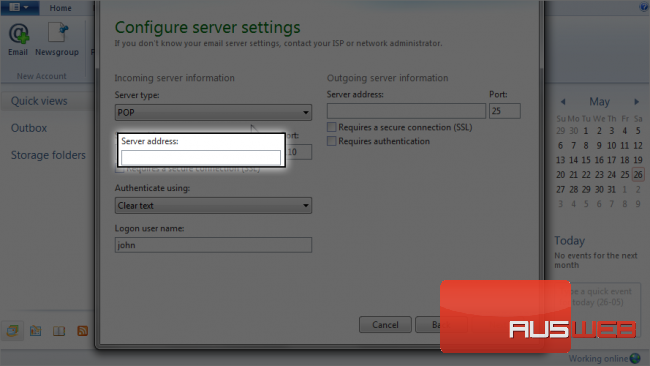 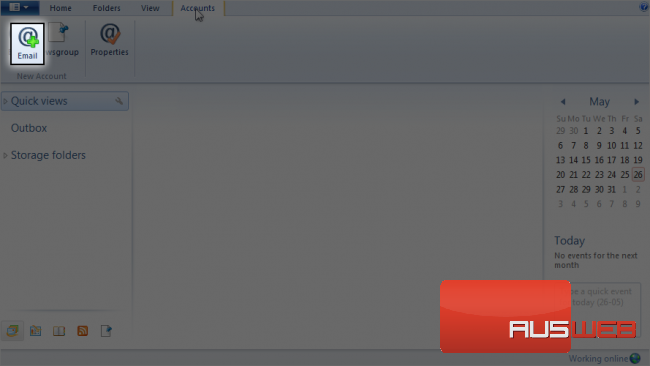 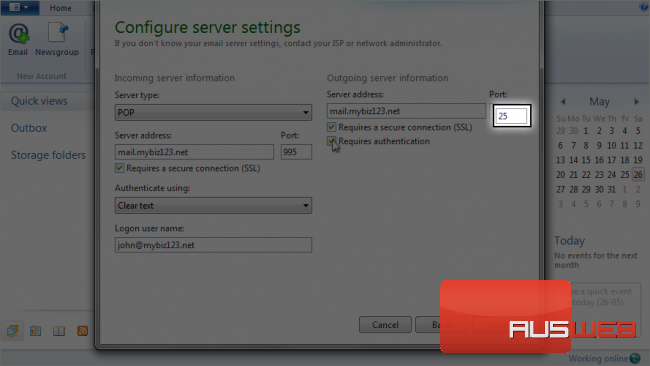 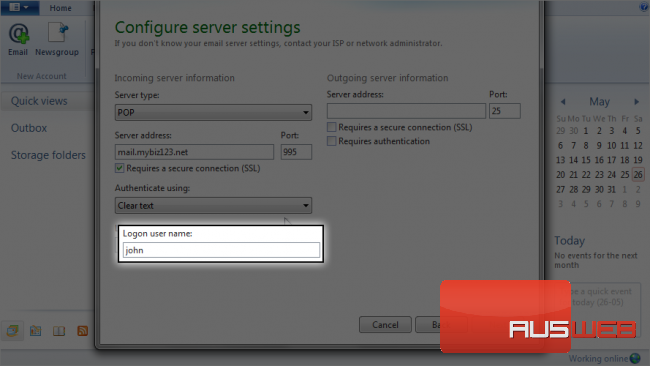 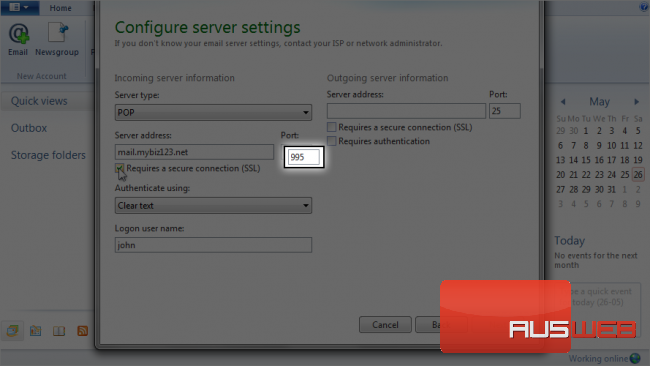 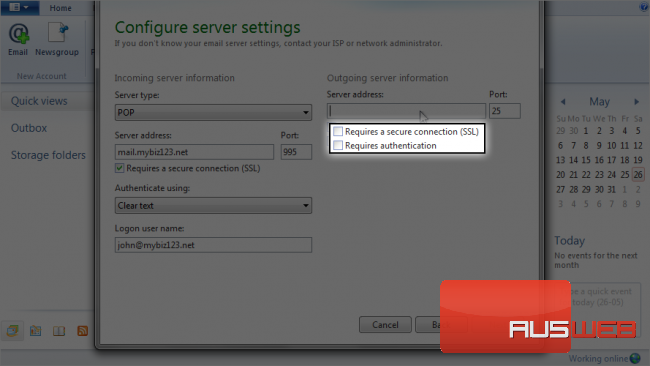 7) Ensure “POP” is selected as the server type. 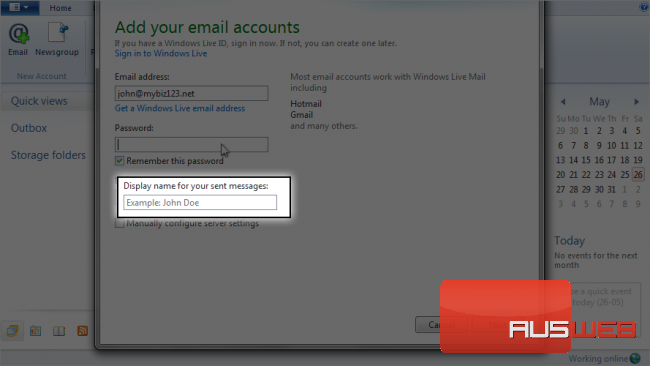 10) Leave “Clear Text” selected as the authentication type.